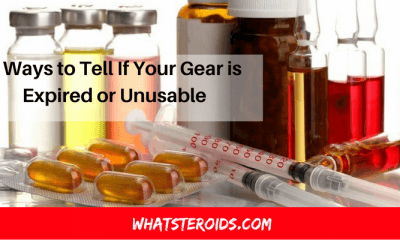 “How to sleep while taking steroids?” is one of the many questions we have been asked throughout the time. While not all individuals seem to experience this problem, those who do, find really difficult to cope with sleepless nights, especially if they have a demanding day job and a one-hour workout to perform next day. A poor sleep damages your work abilities, immune system, emotional health and even appetite. 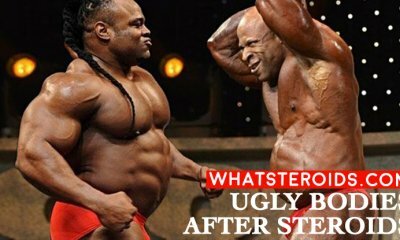 Not to mention that as a bodybuilder, your muscles grow during sleep, so that being sleep deprived is going to make your efforts of getting bigger and stronger quite difficult. AAS are known to cause sleep disturbances. This is a proven fact we all have to agree with. But what is the same truth is that it’s not a “must” side effect in all users and pretty much depends on dosages you take. 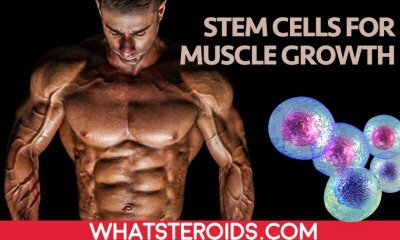 According to the U.S. National Library of Medicine - National Institutes of Health study that has analyzed the effects of AAS on sleep patterns on those who practice resistance training, steroids do affect the quality of sleep, causing abnormal sleep architecture. 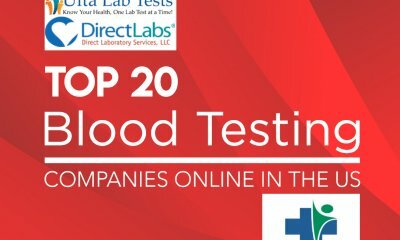 Click here to read all the details of this study, such as the number of people involved, how long it took and others. 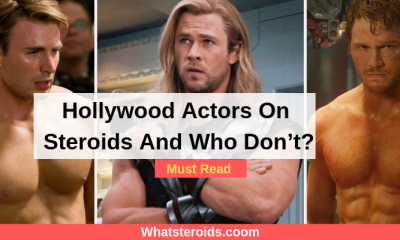 If you are asking which ones of AAS do cause insomnia or if there are ones better than others in terms of letting you sleep well throughout the night, then we might disappoint you. 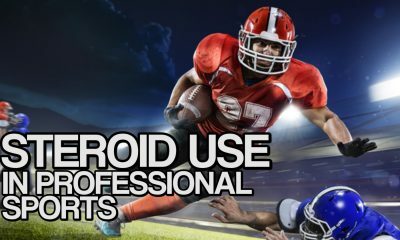 Take a look here to read through opinions of AAS users who say that almost all anabolic steroids might deprive you of sleep. However, the reactions are quite different and, as we mentioned, while some individuals have a very sensitive sleep others sleep like a log. 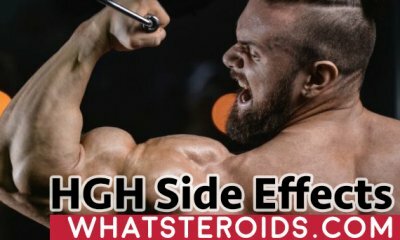 Once we know that steroids can give you insomnia, what can be done to reduce this side effect? 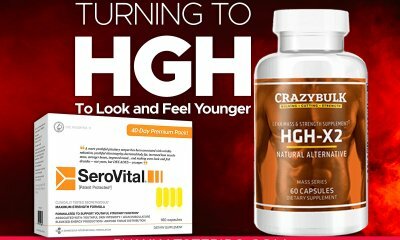 How to enjoy a good sleep every night while keeping cycling steroids? We come up with some of the best solutions that will definitely help you to get control over your sleep. 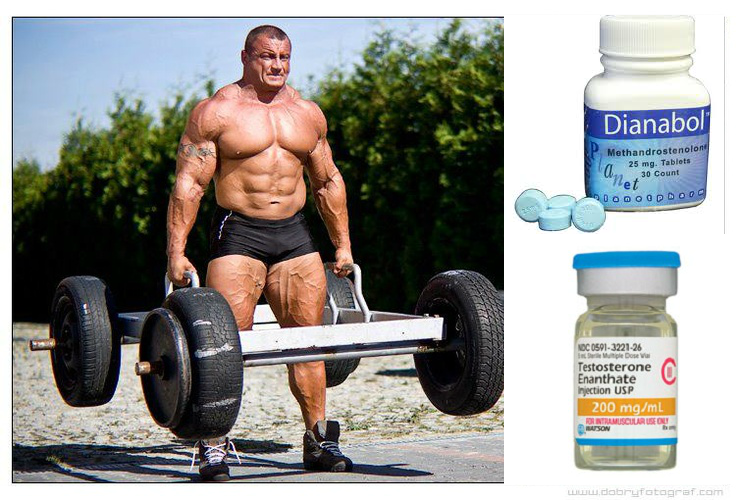 To get rid of steroid insomnia you will have, first of all, to revise your daily habits. Establishing a sleep routine, such as being on bed at same time every night, removing TV from your bedroom, getting to sleep an hour early than you usually do, training in the first part of the day or no later than 4.30pm, excluding caffeine and energy drinks are just few of the basic steps you should take to improve your sleep. While most of us seek a medical solution to a sleepless issue caused by AAS, the truth is that with some minimal adjustments you can make a huge difference in the way you sleep. You just have to pay more attention to your daily activities, get better at planning and set up a day-by-day calendar stating what you will do every hour of the day. Search for calendar apps on Google, download it start having control over your time. The downside of this method is that it takes time. Fewer chances that you will be pleased with the results right from the first day. That’s why we are introducing the second solution, which mixed with the first one, can do wonders. Valerian roots, passiflora, magnesium and calcium supplements are all effective sleep boosters that worth giving a try. Do you fancy aromatherapy? If not, it’s time to embrace it! Get your hands on a genuine lavender spritz and spray it on your pillow before going to bed. You may be quite a skeptic at the beginning but as you will try you will see the changes. Moreover, using natural sleep aids are not only helping you to get asleep faster and stay asleep all night, but also come with no side effects. #3 Are you Still Smoking? Time to Quit it! Building muscle and smoking is already a bad combination. To make things even worse, smokers are 4 times more likely to not feel as well rested as non-smokers do after an eight-hours night sleep. 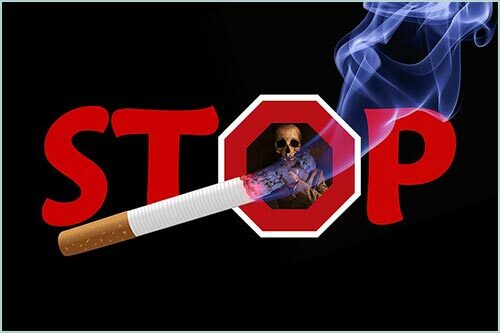 Hence, there’s no debate that smoking is not good for you but if you can’t sleep at night then you have another reason to cease it now. 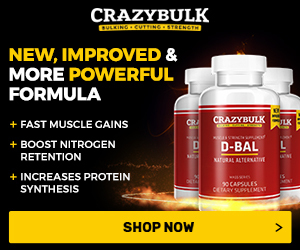 First off, contrary to what you may be heard, sleeping pills do not slow down the muscle building process because their effects wear off during the sleep and do not hinder steroids action throughout the day. For your peace of mind, you can take such sleep pills as Melatonin in a smaller dosage, about 3gr about 20 minutes before bed. Another common sleeping pills among AAS users is Benadryl, which is known to help you get asleep pretty fast. While they may seem like a quick solution to your problem, sleeping pills may cause addiction and other side effects you should be aware of. That’s why before using any of them make sure you know all the effects they can have on your body and if you are not sure, avoid them at all. 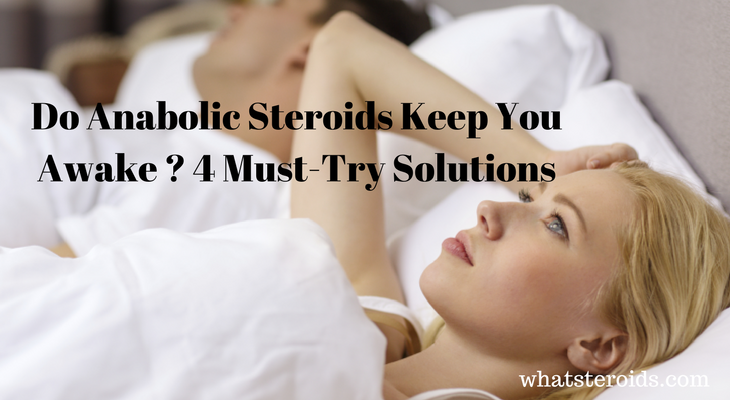 Experiencing insomnia while on anabolic steroids is a quite common fact. If you struggle to fall asleep or have a very sensitive sleep than you should know there are some ways to address this problem. 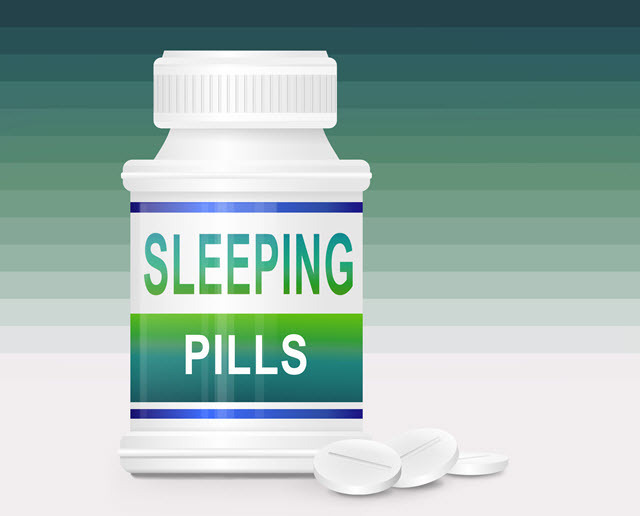 For worst cases, there are sleeping pills available which have to be used with maximum caution. 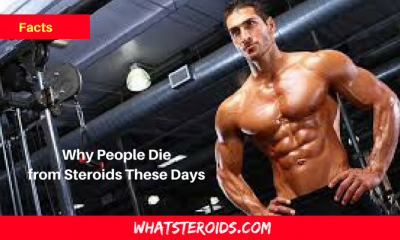 Not for other reason, but with the all side effects anabolic androgenic steroids have, putting your health at risk by misusing sleeping pills simply don’t worth it. 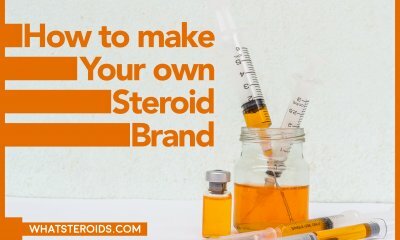 Or Do Steroids Keep You Awake at Night Switching your lifestyle? quitting smoking and drinking, using natural sleeping remedies are the very first you can do for a better sleeping. What is your insight on this topic? 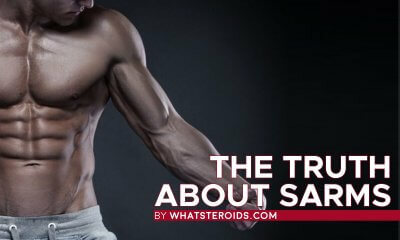 Can steroids keep you awake and cause sleeping problems. 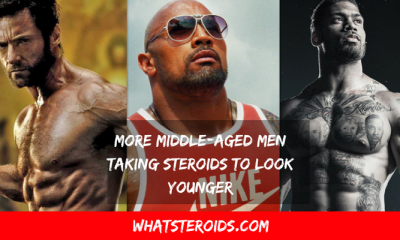 While running a steroid cycle you can consider yourself a lucky person if you don,t face sleeping problems. Get your voice heard in the comments below! I suffer with seasonal cedar/juniper allergies that hit central Texas this time of year..lasting til mid Feb..Fever, watery itching eyes, lethargic, coughing, nasal drainage, etc..so this year I decided to get a cort shot to try to decrease my suffering during this time..However, the dr gave me a double dosage to help me last til mid Feb..Last nite I did not close my eyes! So tonite I hope to get some rest/sleep and will remember to take my calcium mag caps as well as NSunshine Healthy Sleep..hope the Sandman visits me tonite!